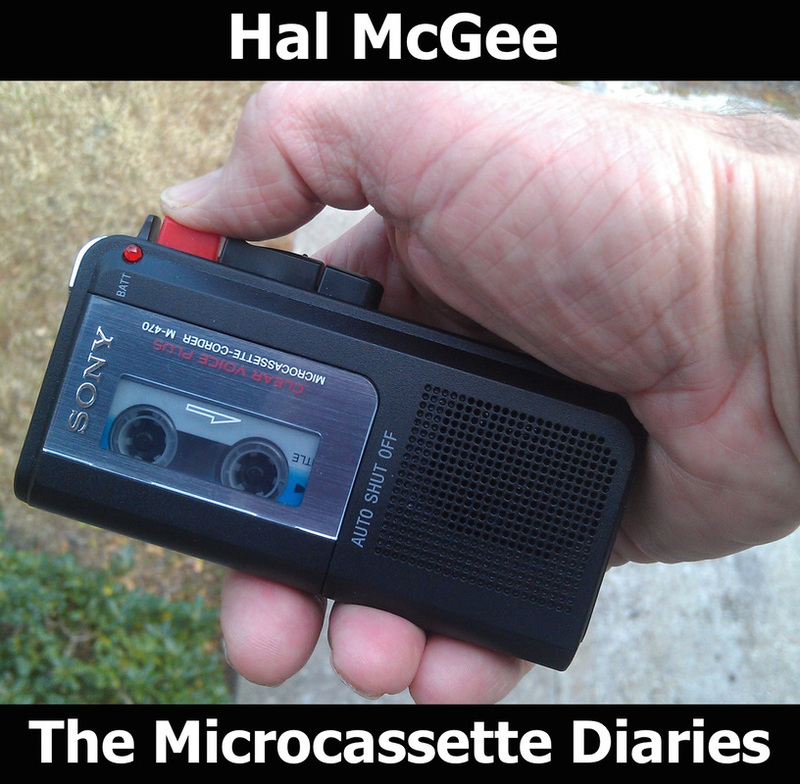 Eight microcassette diary entries featuring sounds from my daily life, February 2012. The diary entries of 7 through 13 February were originally isused online on a daily basis (the day after they were recorded). The 07 February 2012 entry includes an electronic music performance by BLANK and Hal McGee at Action Research show #81, at Display, Gainesville, Florida.